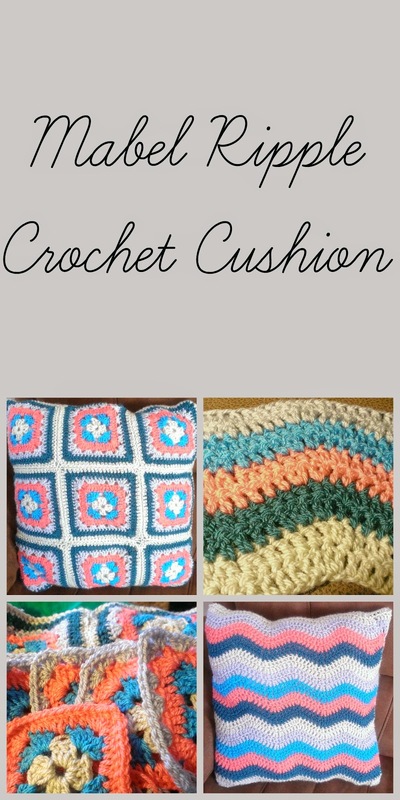 I missed last months post! I have been super busy but I have read some books. The Outsider by Emily Organ which I loved and you can read my actual review here. The One Plus One by Jo Jo Moyles which was brilliant and I read in a day! 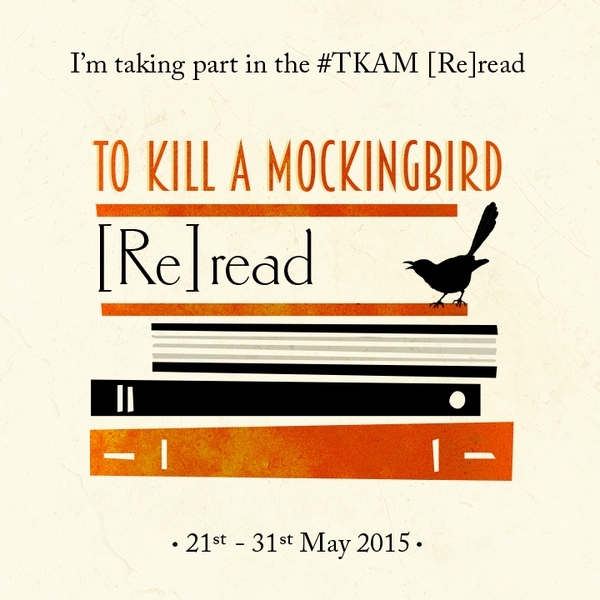 I also took part in a (re) read along of To Kill a Mocking Bird by Harper Lee in preparation for her new one in July. It is an amazing book and if you haven't read it I insist you go and start it right now! June is another really busy month which two conferences and two gigs over three weekends. However it does involve several train journeys and two plane flights so plenty of time for reading! 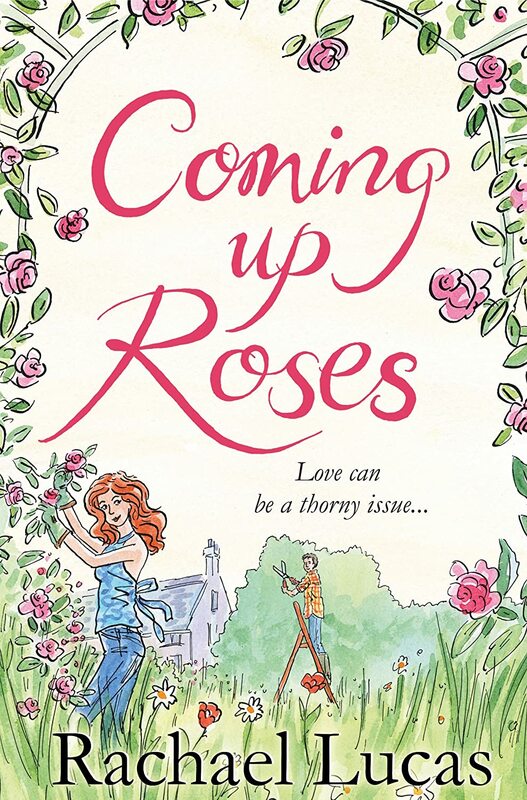 Coming Up Roses by Rachael Lucas, I loved her first two books and am enjoying this so far. 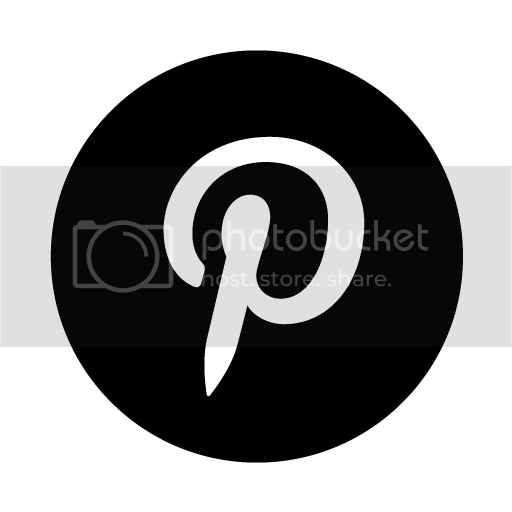 I need to finish it by the 6th as I am the blog book tour that day!! 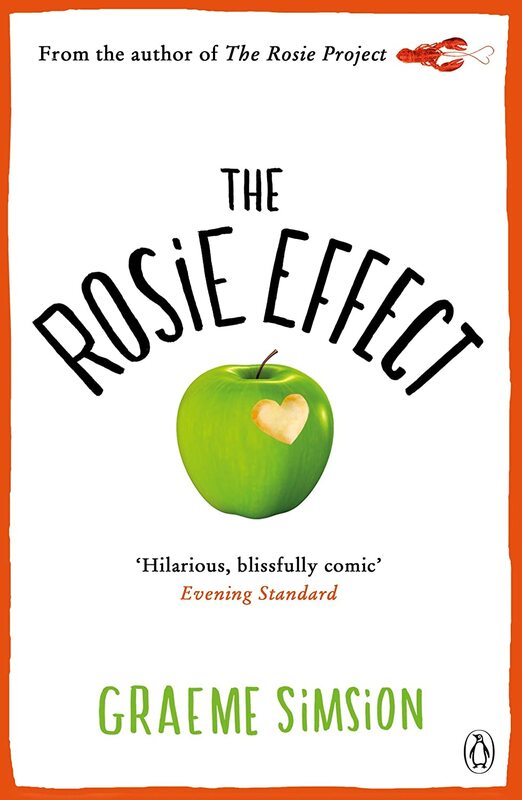 The Rosie Effect by Graeme Simsion. I read The Rosie Project last year and it was brilliant so I am looking forward to the follow up. 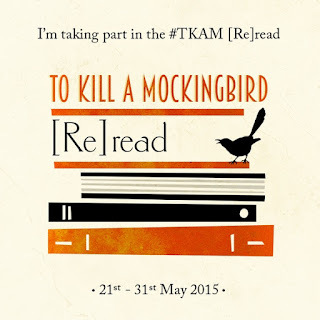 I love love love To Kill A Mocking Bird and I am eagerly waiting for Go Set A Watchman to be released on the 14th July. I have not read any Jo Jo Moyes as yet. 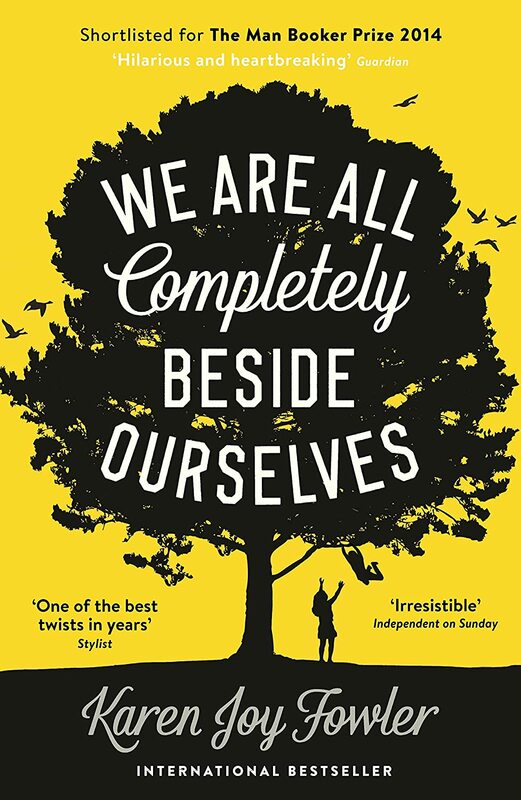 Have read We are all completely beside ourselves and the Rosie Project. I too have The Rosie Effect on the book pile so will be interested to see what you think. The Soundtrack to My Week: I'm Bringing It Back! !